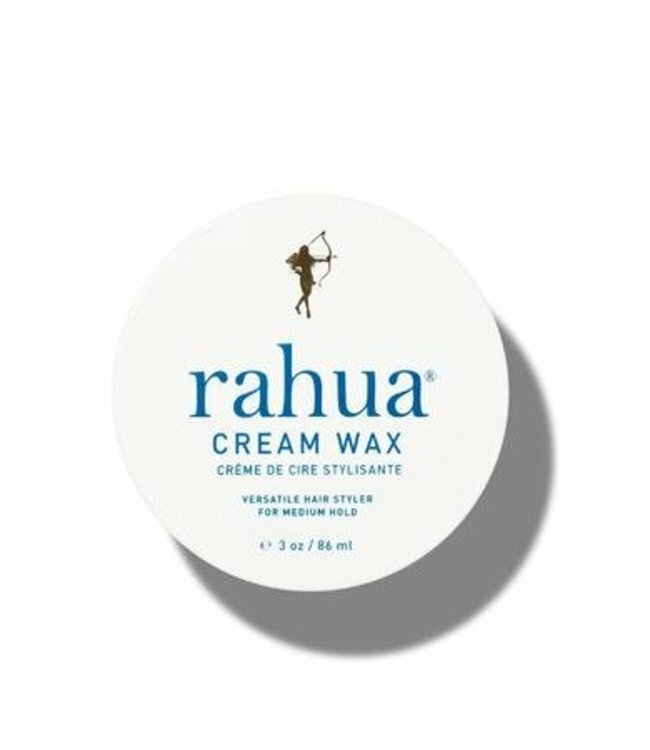 Rahua Cream Wax is a completely versatile styling product that offers control, manageability and hold. Rahua Cream Wax is a completely versatile styling product that offers control, manageability and hold. This 100% natural smart-styler bonds with hair gently and helps your inner artist create a unique look. Use for short hair to create height and definition and for long hair to add control and manageability. Carnauba wax provides staying power, yet rinses out like a dream. Palo Santo (holy wood) provides the signature scent. Apply on wet hair for moldability and sculpting; on dry hair for lift and definition. I love this product! It's the only thing that works on my hair. I had to learn to not use too much but once I got it right it is always perfect. Smells good - not too strong and washes out. Holds the style really well.